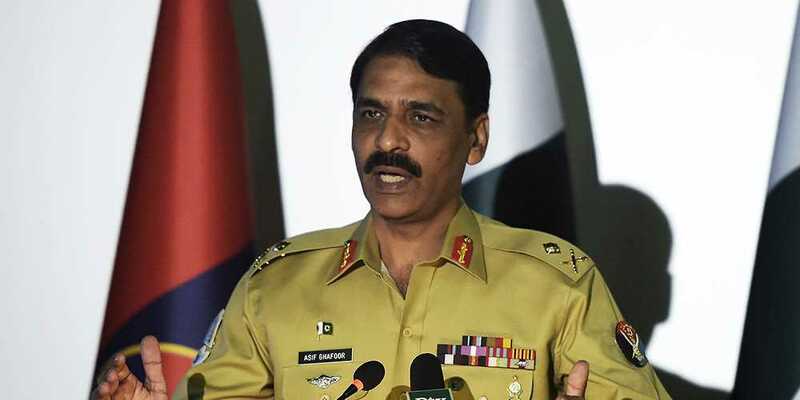 The Director General (DG) of Inter-Services Public Relations (ISPR) took to social media on Thursday to express gratitude to martyrs. In a tweet on his official account, DG ISPR wrote, "It’s Defence and Martyrs Day today. Let’s visit homes of our martyrs. Let’s salute them and their great families." The spokesperson of the military's media wing further wrote, "Let’s thank them for their great sacrifices for our country. Great nations never forget their martyrs; we are a great nation." A change of guard ceremony was held at the mausoleums of Quaid-e-Azam Muhammad Ali Jinnah in Karachi and at Allama Iqbal's in Lahore.